Diet Plans for Kidney Disorders in Delhi, Diet Chart for Kidney Disorders in Delhi, Kidney Disorders Diet Counseling in Delhi, Dietitian for Kidney Disorders in Delhi. If your kidneys are not working as they should, your doctor will likely prescribe a diet with specific daily amounts of protein, sodium, and potassium. Keeping these nutrients in check can help prevent kidney disease from getting worse. Protein helps build, repair and maintain every cell in your body and can be used to supply energy if needed. When your kidneys are not working well, they can't handle as much protein. It is very important you eat enough carbohydrates and fats to supply your body with all the energy you need. The limited protein you eat will then be used to build and repair your cells. Your new diet will need to include the right balance of protein, carbohydrates and fat. Main sources of protein include meat, poultry, fish, eggs, milk, beans, and nuts. Breads, cereals, seeds, and vegetables contain protein, too. • Total Calories. Calorie intake is important in keeping your weight in a healthy range. • Phosphorus. 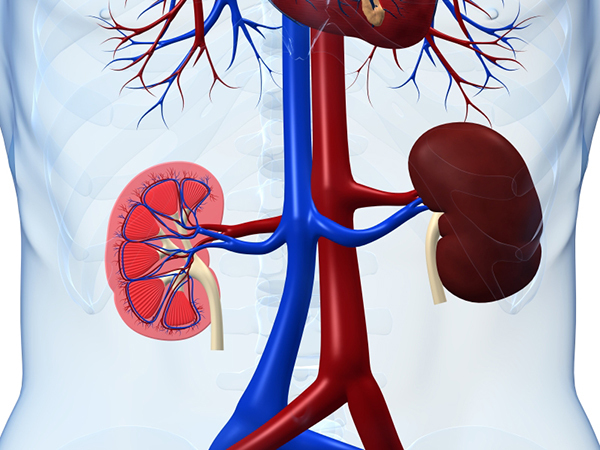 Poor kidney function can cause phosphorus levels to rise in your blood. For that reason, a lower phosphorus diet may be needed. • Calcium. A high phosphorus level in your body decreases the availability of calcium for your bones. Your diet will need to offer the right balance between phosphorus and calcium. • Vitamins and Minerals (particularly B-complex, vitamin C, vitamin D, iron and zinc). Limiting certain food groups to ease the workload on your kidneys could leave you lacking certain vitamins and minerals.